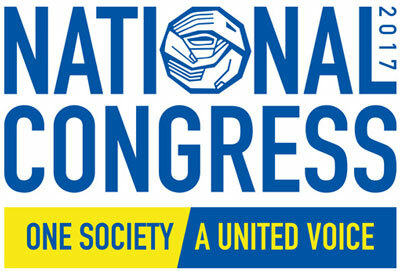 Congress is a unique opportunity for us to both reaffirm our core purpose of assisting our companions who have been pushed to the margins of society, and to collectively imagine the future for the Society, based on our experience of belonging to a spiritual movement for social change. Congress 2017 was an amazing event and we have had a lot of feedback telling us how much you all enjoyed coming together in one place with other Vincentians. You all found positives to take away with you from Congress to share with fellow Vincentians who were not in attendance, but more importantly you have all helped pave a path for the future direction of the Society and the work that we do. Inspirational, emotional, prayerful and joyous are only a few of the words used to describe your Congress experience. As we move forward from Congress we will be updating this website with photos, stories and plans for advancement and we hope that you will check back regularly to see how we are going. Please remember that you can contact us anytime at congress2017@svdp.org.au to provide feedback, thoughts and anything that you would like us to know.